Defense Secretary Jim Mattis met Thursday in Cairo with Egyptian officials and discussed security threats facing the North African nation and ways to boost bilateral security cooperation. Mattis met with Egypt’s President Abdel-Fattah el-Sissi and Defense Minister Sedki Sobhy. “We agreed on the need for a renewed and strong security partnership,” Mattis told reporters after arriving in Tel Aviv, Israel, which is the next stop on his trip. He noted a number of terrorist attacks in Egypt, including in the Sinai, and those targeting the military as well as Christians and Coptic churches. 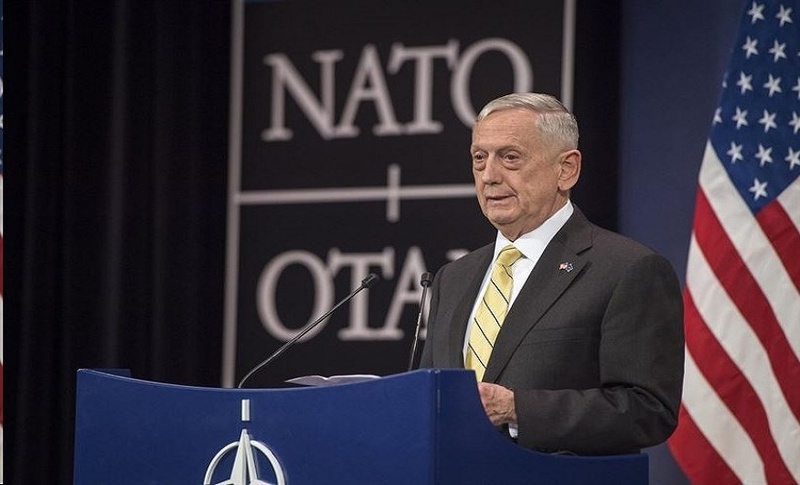 Mattis said the discussions were a continuation of the talks from earlier this month when the Egyptian president visited the Pentagon. 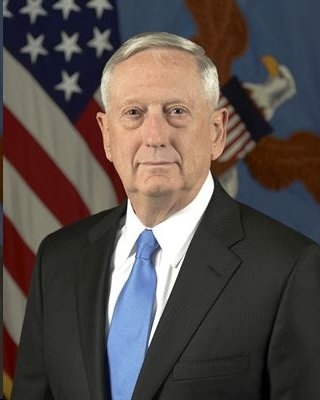 “I left Cairo very confident in the avenues we have to advance our military-to-military relationship, which has been a bedrock and has stood solid all these years,” Mattis said. The secretary visited Saudi Arabia as the first stop of this trip, and after his stop in Israel he’ll travel to Qatar and Djibouti.